Everything you need is just one click away. We're really left with no excuses. Once you see it, you know... THAT'S IT! One of the best things I've ever seen! It will be a valued resource for many. Gives the church a framework for making disciples. A tool of simplistic brilliance! A resource churches can use to aid discipleship. 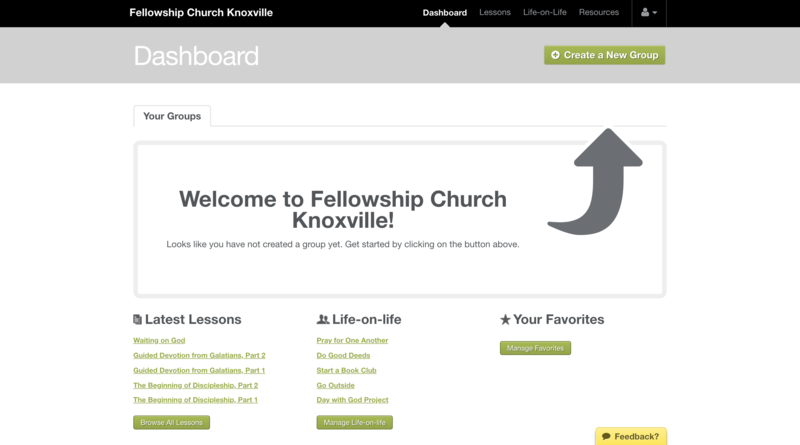 Downline Builder is an interactive discipleship tool that will allow you to create a customized discipleship curriculum for one-on-one relationships or small groups. 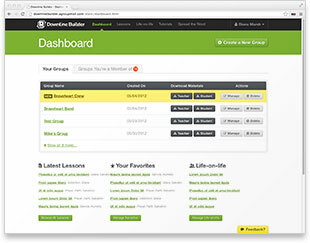 In contrast to the typical one-size-fits-all approach, the Builder will give you the opportunity to customize and personalize discipleship curriculum as many times as you want with as many different people or groups as you want for whatever period of time you want, all while providing built-in accountability for real, life-on-life relationships so that discipleship doesn't become a mere academic exercise. 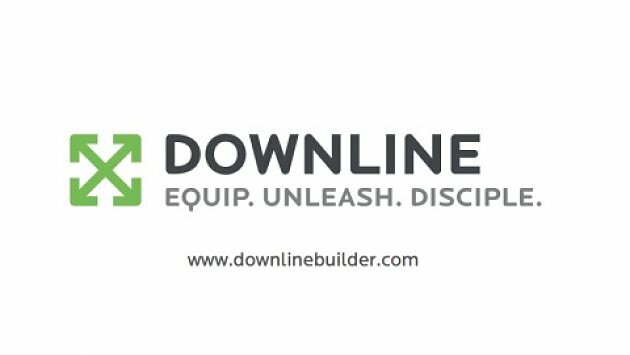 All proceeds from the Downline Builder help fund the life-changing work of Downline Ministries - equipping Christ followers to make disciples of all nations. The most powerful and effective application for the Downline Builder is when it is integrated into your church's process for developing members spiritually.